All Golfers must sign the registry book in the Clubhouse. This helps VEHA understand the use of the golf course by homeowners, guests, non-resident golf members and the public. Be considerate of fellow golfers and allow others to play through, without delay, if they are faster than you. If playing with small children, pace of play remains a priority, and allowing others to play through is the rule to be followed. Golfers may have only one ball in play (per USGA RULES OF GOLF). If the course is not busy, you may ask the superintendent or at the clubhouse for approval to play more than one ball. You must always be aware of players behind you and let them through if approved for playing more than one ball. Though VEHA management may choose to be lenient with this rule, when the course is busy-- one ball please. Single Golfers have the least priority while playing the course and may not cut in front of other Golfers without their permission. Practice on the golf course is prohibited without Clubhouse or Superintendent approval. Golfers must comply with the Golf Course Management and/or Marshal's instructions, as well as the USGA RULES OF GOLF, at all times. Failure to do so will result in removal from the course. The maximum number of players allowed in a group is four. If the course is not busy, you may ask the Clubhouse or Superintendent for an exception to this rule. Only two players are allowed per golf cart if playing under the disability exemption. All Golfers must start on Hole #1 unless the Clubhouse or Superintendent approves beginning on another hole. 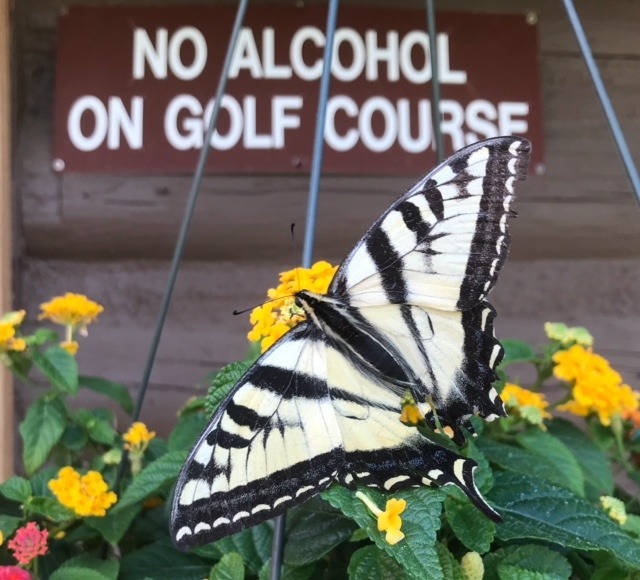 An exception to this rule is that homeowners may start on the hole closest to their home, but must be considerate to all other Golfers playing on the golf course. A relaxed golf attire may be worn on the golf course. Though VEHA is lenient on this rule please keep in mind that Golfers must always wear shirts. Golfers may be removed from the golf course for threatening or abusive behavior, damaging the golf course or behavior that may cause Injury to themselves or others. Golfers must repair their divots, ball marks on the greens and rake the sand bunkers.